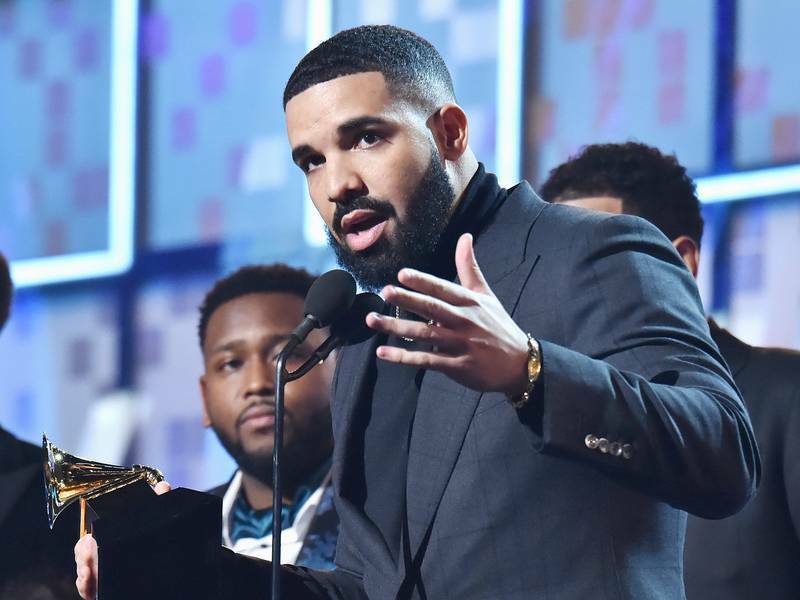 Drake’s follow-up to “Scorpion” is officially on the way, less than a year since it’s release. Drake announced that he’s already begun working on his next project. During his show in London, the rapper announced that he just started working on his new project. “I think what I’m gonna do — I kinda actually started last night to be honest with you. But I think what I’m gonna do after this is I’mma go home, I’mma make a new album so I could come back to London next year and we could do this again,” he announced. The rapper previously stated that he’d be working on a new project during his Edmonton date on the “Aubrey & The Three Migos” tour last year. Since then, there have been a few samples of new music from Drake that have surfaced on the web.